The Southern Baptist, the largest Protestant denomination with headquarters in Nashville, will retain it’s name – kind of. “After months of speculation, a task force recommended that the Southern Baptist Convention retain its historic name. But the task force also recommended that local churches that don’t like the name Southern Baptist use the name Great Commission Baptists .” You can read the full article from the Tennessean by clicking here. Like every other person outside of their group, I think the Southern Baptist should change their name for the obvious reasons. 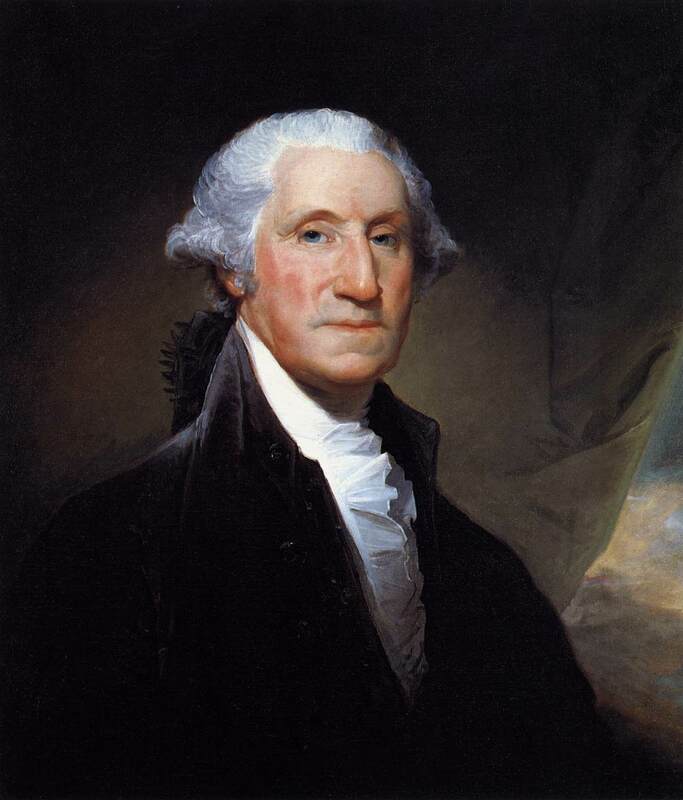 First, the “Southern” designation links the movement back to it’s pre-Civil War opposition to the abolition of slavery. In addition, the name “Southern” communicates a regional bias to the South that is contrary to the evangelical fervor of this movement. I predict most people reaching people under age 60 will start using the term “Great Commission Baptist”, while churches orientated to an older congregation will stick to the “Southern Baptist” term. 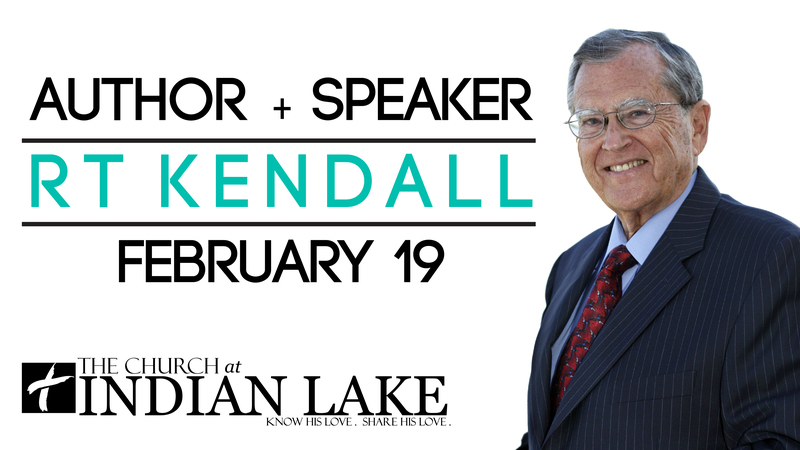 Author and speaker RT Kendall will be speaking at CIL in both the 9:00 a.m. and 10:45 a.m. service on Sunday, February 19th. After 25 years of pastor of the world-famous Westminster Chapel in London for 25 years, Dr. Kendall now travels the world ministering from his home in Hendersonville. 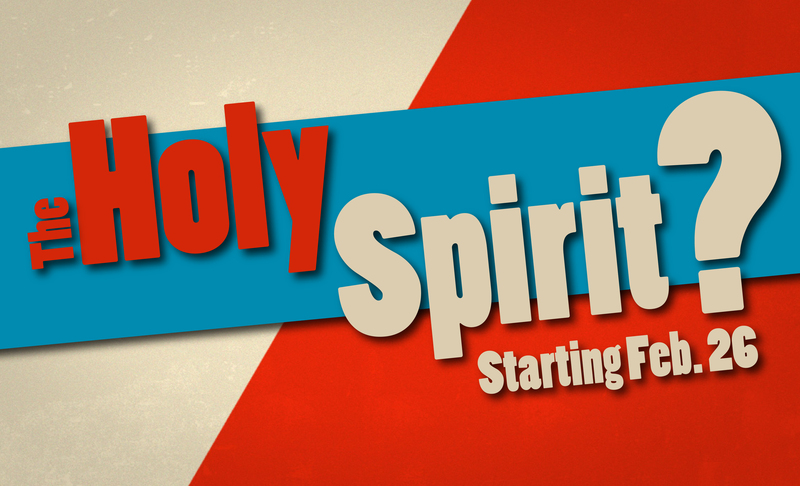 He will be speaking on one of his most popular subjects and books called Total Forgiveness. 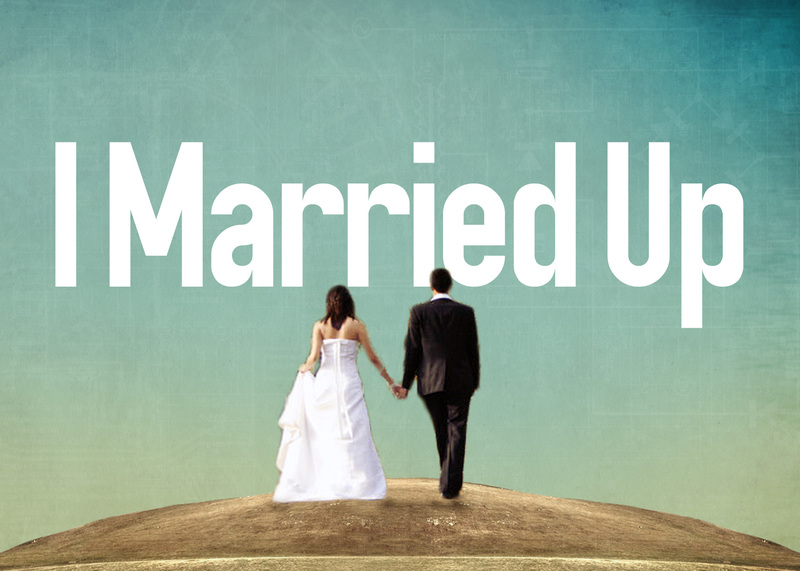 Starting this Wednesday (February 8), we will continue our focus on marriage with a video teaching on marriage. We’ll have live Praise and Worship as we typically do, but will show a video teaching on marriage during the message time. 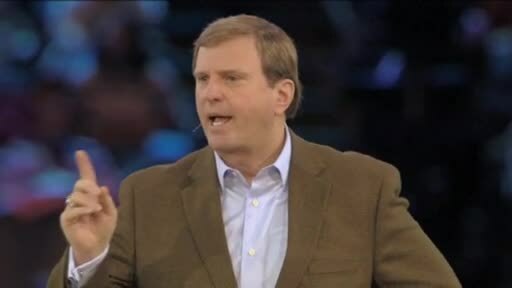 Jimmy Evans will be teaching Seven Great Traits of Every Marriage. Join me at 6:30 p.m. for a night to invest in your future or current marriage.